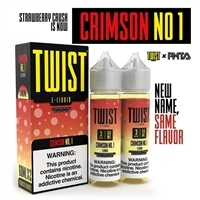 Let's get twisted with these delicious new vape juices by Lemon Twist. 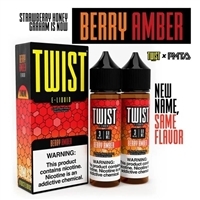 Introducing the zestiest new fruit flavored vapors just in time for summer. 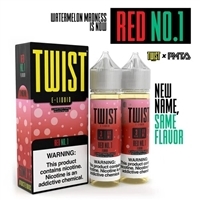 You'll want to savor all the Melon Twist, Lemon Twist and Fruit Twist e-juices with each and every delectable vape. 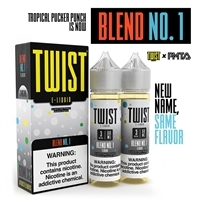 Try all the vape juice flavors made by Lemon Twist, Fruit Twist and Melon Twist. 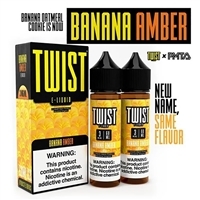 So flavorful and delicious, you'll be glad they come in 120ml bottles! 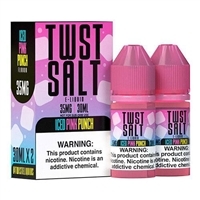 You get 2 - 60ml bottles in every box so you can share with a friend. Try them today!